A RARE FIND IN THIS PRICE RANGE!SPACIOUS 3BR& 2BA TOWNHOUSE W/VAULTED CEILINGS.CEILING FAN IN MASTER BDR W/2 LARGE CLOSETS,DOUBLE VANITY. PERGO FLOORS IN ENTRANCE & THRUOUT LARGE EAT-IN KITCHEN.NEWER APPLIANCES.TOWNHOUSE IN PERFECT CONDIOTION.BEAUTIFUL LARGE BALCONY. SELER IS VERY MOTIVATED!!!!!!! 340 Happfield Dr #340 Arlington Heights, Illinois 60004 is a townhome property, which sold for $248,000. 340 Happfield Dr #340 has 3 bedroom(s) and 2 bath(s). 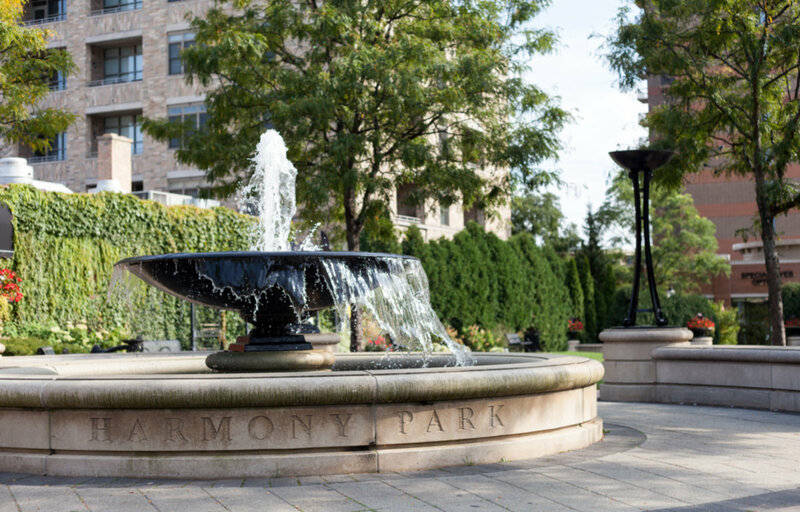 Want to learn more about 340 Happfield Dr #340 Arlington Heights, Illinois 60004? Contact an @properties agent to request more info.